So 2016 has come to a close and this year has gone by quickly to say the least. My blog has grown more than I thought it ever could in its first year and while I may not have thousands of reads everyday I am happy to know that anyone would choose to read what I type. This might be the cutest book I read last year. To all the Boys I’ve Loved Before follows Lara Jean who has always written a letter to each crush she has had but instead of sending them has kept them hidden in a box beneath her bed. That is until one day she discovers the box is empty and all the letters have been sent to there respective recipients including her older sister’s ex boyfriend Josh. 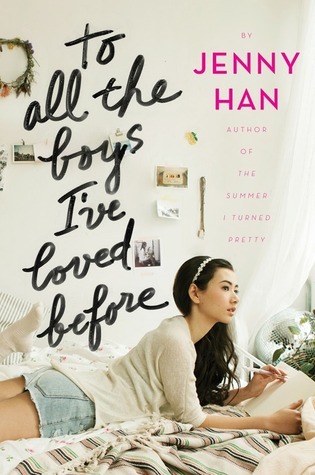 This contemporary YA novel was enjoyable to read and Lara Jean’s character develops throughout the story line as she navigates through coming face to face with old crushes. I will say however that I did not enjoy the second book as much and would have preferred it to end with book one. The Rainbow Comes and Goes was one of the few non-fiction books I read in 2016, and yet it is one of two non-fictions that made it into my top 10. 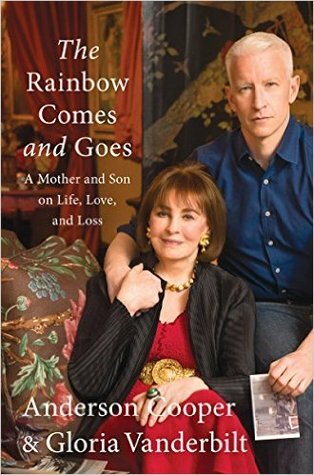 This book is a correspondence of emails between Gloria Vanderbilt and her son Anderson Cooper. If you don’t know anything about them, Gloria in her youth was a fairly famous Socialite who later became known for her designer jeans. Anderson is a journalist for CNN and 60 Minutes and I have been mildly obsessed with him since I was 18 (so almost 10 years now!). In these emails Anderson asks his mother a series of questions about her life from being the daughter and heiress of the famous Vanderbilt family to her many courtships with some of Hollywood’s elites. Before reading The Rainbow Comes and Goes I didn’t know a lot about Gloria Vanderbilt outside of the fact she was Anderson Cooper’s mother and hailed from the famous Vanderbilt family. In this book you really do discover more about her life and her personally. Whispers in Autumn was an audio book I listened to last year. It involves a girl named Althea who isn’t like everyone else. She isn’t controlled by the alien race that invaded earth in 2015 and all she wants is to go unnoticed by them as she tries to fit in. But all that changes when a new boy shows up named Lucas. 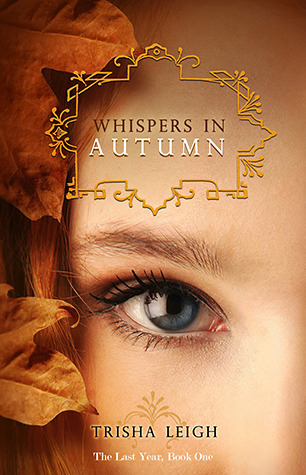 For someone who doesn’t normally read a lot of Sci-fi, I really liked Whispers in Autumn and the mystery that surrounds Althea as to why she isn’t like everyone else. I’m getting ready to start the second book in the series as it is set during winter and I figured it would match the current season pretty well, minus the alien invasion and the current 70 degree weather here in the great state of Georgia. This was the book that got me out of my book slump in the summer of 2016. 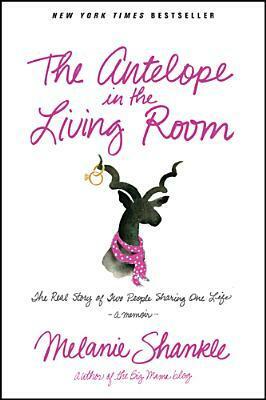 The Antelope in the Living Room is a non-fiction book written by Melanie Shankle who tells hilarious tales from her marriage. I actually physically laughed out loud at this book and considering I’m not married I still found the stories to be highly entertaining. Melanie has a great sense of humor that I felt connected with my own sense of humor quite well. I have read one of her other books about her adventures in motherhood and recently picked up her latest book Noboy’s Cuter Than You which I have on my 2017 TBR List. 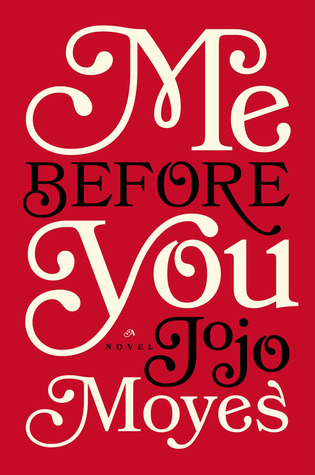 For all the controversy that surrounded the movie, Me Before You by Jojo Moyes was a great book and I think carries the message of the story a lot better than the movie. I really related to Louisa Clark who in the book is the same age as me, 27, and struggles to know what it really is that she wants to do with her life. When she becomes the caretaker of Will Traynor, a once active individual before an accident left him in a wheelchair, Louisa embarks on a journey she never thought she’d take. While I did cry reading this book I genuinely loved everything about. It may not be the love story that everyone looks for but it is worth the read. 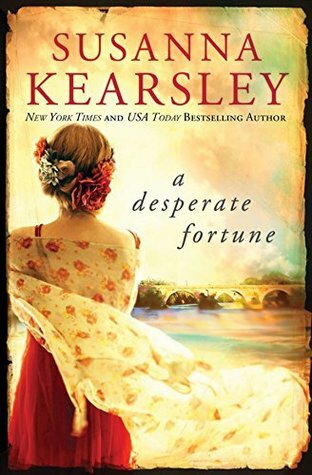 Oh how I love Susanna Kearsley books! A Desperate Fortune combined the past with the present and follows Sara in present day, and Mary who 300 years ago was a Jacobite exile. Sara is hired to decipher the coded journal of Mary and uncovers the adventure Mary went on throughout France in the 1700s. Once I started this book it was hard to put down and I kept reading it whenever I had a spare moment. It mixed together my love of history and the setting of France so it was easily a top 5 pick. The book that started it all! 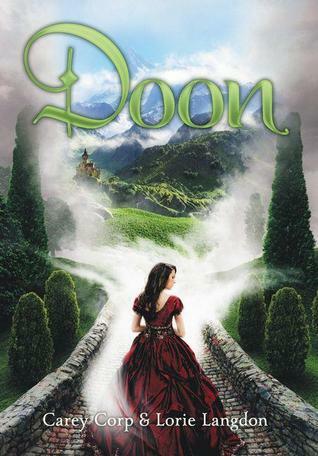 Doon was the first book I reviewed on my blog and it holds a special place in my heart as it kick started my need to read this year. The entire series is worth the read and sadly it ended with the fourth book in 2016. Doon is about two best friends Veronica and McKenna who go to Scotland for the summer and find themselves in a hidden kingdom (as one does). This book has action, adventure, romance, and musical theater references; really what more could you ask for? Falling Kingdoms by Morgan Rhodes is a YA High Fantasy read that follows four main characters and the tensions that exist in the world of Mytica. This book was a fantastic read that I literally traveled around with in my car so that I could read it during my lunch break at work. I can honestly say I’ve never done that before but that is how much I wanted to find out what happened next in each chapter of this book. 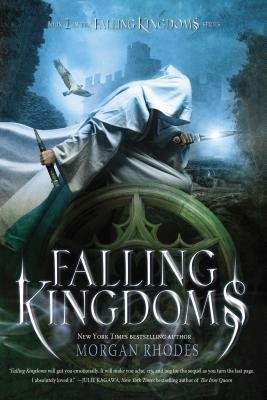 This is the first book in a series also titled Falling Kingdoms and I already bought books 2 and 3, and I’m hoping to get through as much of this series as possible this year. Okay so my second favorite book of the year is a series and that might be cheating because it’s placing three books instead of one on my list, but hear me out on why all three books qualify. 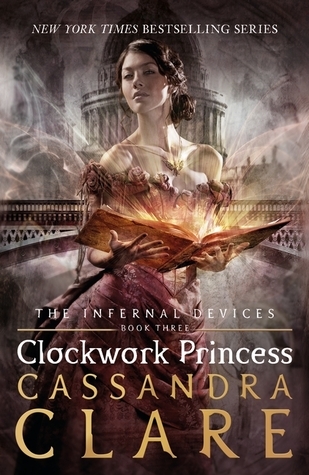 First let me point out how late I am to the party of Cassandra Clare’s world of Shadowhunters because the last book in The Infernal Devices series was published nearly 3 1/2 years ago and The Mortal Instrument series that this one is the prequel to was first published long before this one, but I did feel like I was too late to the party if you get what I mean. Secondly I think that while each book is good on its own they stand stronger together, and as the reader I was more captivated by the three main characters Tessa, Jem, and Will the further along I read in each book. I will personally say that book 2 might by my favorite out of the series, though it has only a slight advantage over the other 2. 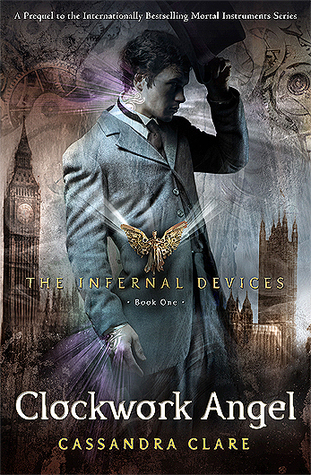 This has a great love triangle in the story line along with adventure and a historical fiction twist that pretty much had me sold before I even read Clockwork Angel. Is it weird that my top two reads of 2016 are series? Because I think this only proves I’m indecisive and can’t just chose one book over another. Though for The Falconer Series I liked The Vanishing Throne better, so maybe I can make decisions after all. 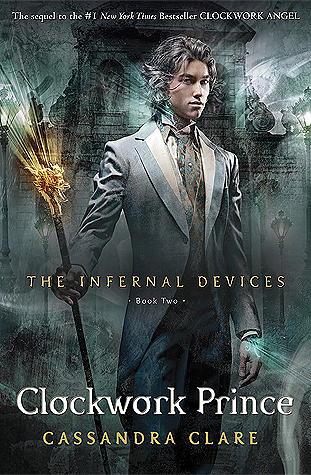 But like The Infernal Devices Series both books in this series are amazing and the 3rd book is easily my most anticipated read for 2017. 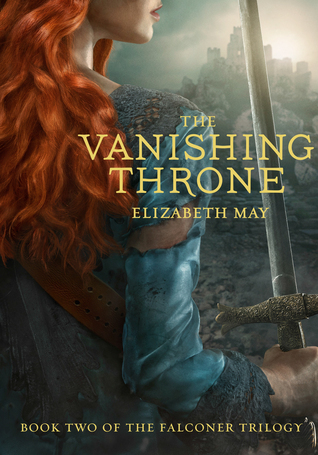 I’ve reviewed book one on my blog already but haven’t done one for The Vanishing Throne (I haven’t decide if I will yet or not), and I feel like all you really need to know is that Aileana comes from high society in Scotland and she kills evil fairies at night. I mean what really more could you want from a book, unless you don’t like fantasy reads then you probably won’t like this series (or half of my favorite reads for 2016). 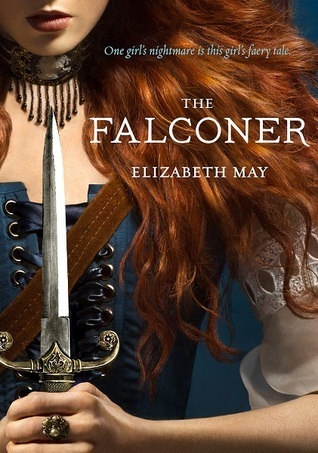 But if you do like fantasy reads The Falconer Series is highly recommended by myself. So there you go my favorite reads in 2016. Sorry this took so long to post and that January is about half way over now but the main thing that counts is that I actually did post something on this blog I’ve been neglecting for over a month now. I hope you all had a lovely New Year and that you haven’t broken any of your resolutions already. My resolution for this blog is to post more content outside of pure book reviews and to interact with more people and read more blogs. If you have any blog recommendations for me please comment below and I’d love to check them out (they do not have to be purely book blogs either).